The Stanford University’s Stanford-StartX Fund LLC and MedWhat.com, Inc legal lawsuit has taken a new turn with one of the plaintiffs, Caixa Capital Risc is seeking mediation and removal of the lawsuit. According to UHS SL, an investor and shareholders of Medwhat.com Inc., Caixa Capital Risc, the venture capital arm of CaixaBank (€379 Billion in assets) and one of the plaintiffs in the Stanford-StartX Fund lawsuit eyes to resolve the matter in an amicable way. Xavier Alvarez, Francisco Javier González Manzano, and Beltran Vives Montobbio, executives of Caixa Capital Risc disagree with Susan Weinstein from Stanford-StartX Fund regarding the objection against the mediation. Earlier, the Superior Court of California Judge had made a decision of taking the lawsuit to an Alternative Dispute Resolution and make both parties go through mediation. Stanford-StartX Fund LLC., had filed a lawsuit against MedWhat.com, Inc. in the Superior Court of California in the County of San Francisco on 9th April 2018. 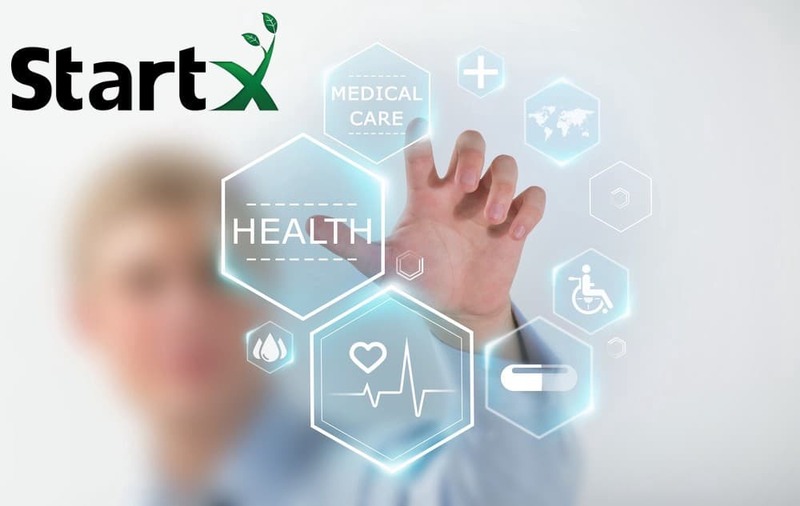 Stanford-StartX Fund is a partnership between Stanford University, Stanford Health Care, and StartX that invests in Stanford University’s students. MedWhat.com, Inc., a medical artificial intelligence company participated in the in the 2013 StartX program and is affiliated with Stanford University. The Stanford-StartX Fund invested in MedWhat in 2014, 2015, and 2017. Based in San Francisco, MedWhat develops medical deep learning, machine learning, natural language processing and personalized medicine.The company focuses on medical conversations, diagnosis and treatment, medical questions answering, medical image recognition, personalized medicine, and curation of genetic variance in biotechnology. It also helps doctors and nurses with personalized medical questions tied to patients EMRs and medical literature. MedWhat is building a unified algorithmic architecture to achieve human-level intelligence in medicine. The team is made of a group of doctors, data scientist, A.I. PhDs and medical researchers from Stanford.